Coachella 2012 started this weekend and for the first time in the history of the festival, there will be a second weekend. Many of you are probably out there, but even more of you probably couldn’t make it. Luckily they are live streaming most of the performances so we can enjoy them from home. The first weekend saw Coachella 2012 in full effect with some truly incredible performances. You can watch some of them, including Arctic Monkeys, M83, The Black Keys, Childish Gambino, ASAP Rocky, Radiohead and Pulp below. The most impressive on stage performance had to be Dr. Dre and Snoop Dogg. 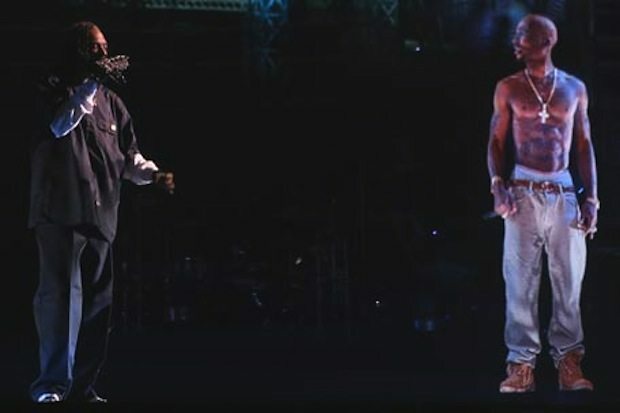 For Coachella 2012 the two West Coast legends brought on stage a number of other great artists, including Kurupt, Warren G, Whiz Khalifa, Kendrick Lamar and 50 Cent. And then something truly remarkable the one and only 2 Pac, who was projected onto stage in the form of a hologram. Yes, it will blow your mind.